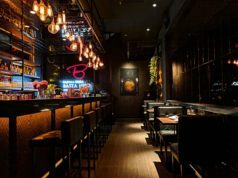 Tis the season, to drink and be merry… And that’s why we have compiled a Christmas drinks lust list of must-have drinks for the festive period. 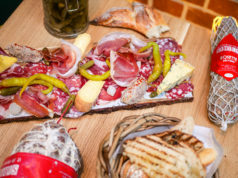 Let’s face it, there’s no point doing Dry-January without making the most of December right? It’s Christmas, it’s that one time of year, you can drink and be merry with your family and your friends while unapologetically enjoying drinks at home. I sometimes buy drink gifts for friends and when they arrive, they usually look so cute, I end up keeping them for myself… Which is why I now buy 2 of each (as I said before, unapologetic) one for my friends and one for me… Because I’m worth it. So let’s end 2018 with rosy cheeks and happy smiles and celebrate the one time of year, we actually get time to take a break and chill-laxing with our loved ones! 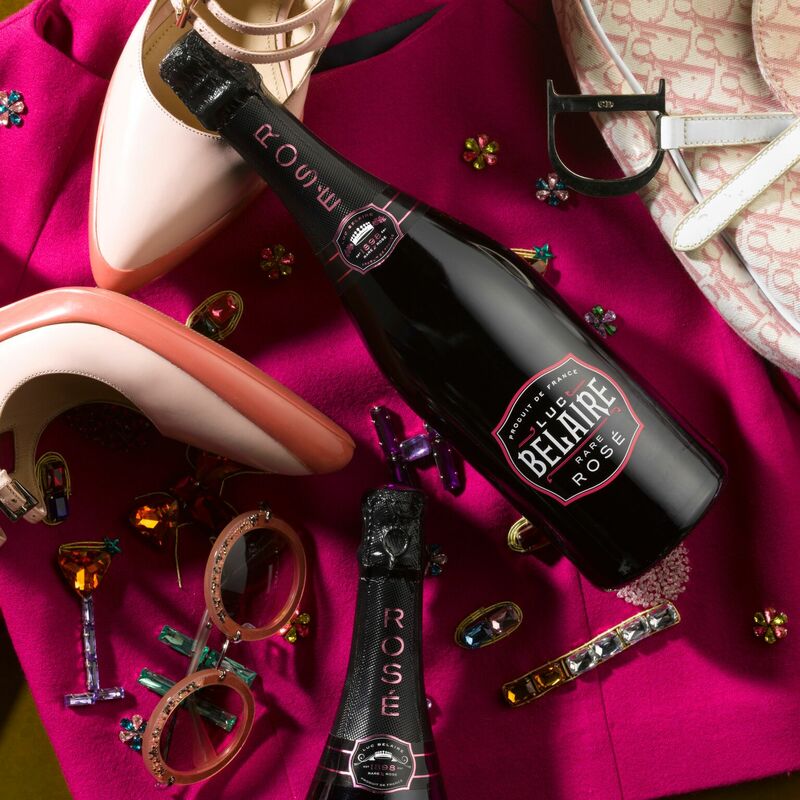 Aromas of fresh strawberry and blackcurrant, an elegant effervescence, and a striking deep pink colour combine to make Belaire Rosé a uniquely exquisite experience, with a perfect harmony of aroma, taste, body and finish. Our unique black glass bottle, with timeless painted décor, is instantly recognizable around the world. Bumbu is an ultra-premium craft rum made from top-quality sugarcane and native spices expertly selected from eight countries throughout the West Indies, including Barbados, Belize, Brazil, Costa Rica, Dominican Republic, El Salvador, Guyana and Honduras. 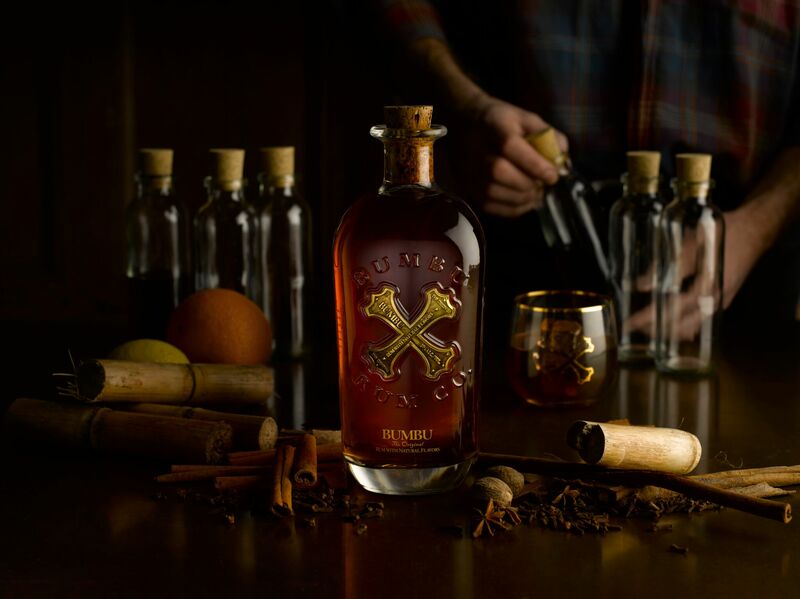 Based on 16th-century recipes, Bumbu reveals its history and craftsmanship in every sip. Blended with some of the world’s purest water on the Caribbean island of Barbados and aged in Kentucky oak barrels for up to 15years, Bumbu is a delicate smooth brown spirit with notes of vanilla, caramel, oak, cinnamon and roasted nuts. 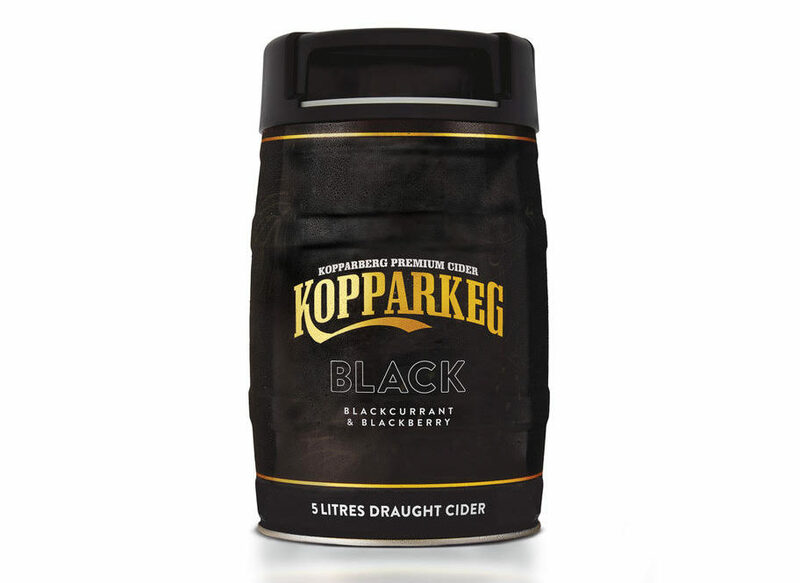 Kopparberg’s premium blackcurrant flavour has got a limited edition makeover in exclusive KopparKeg format, perfect for cider lovers this festive season. Providing five litres of the brand’s premium Kopparberg Black, this latest addition is the perfect gift for party season, providing the ultimate sharing beverage for friends and family. 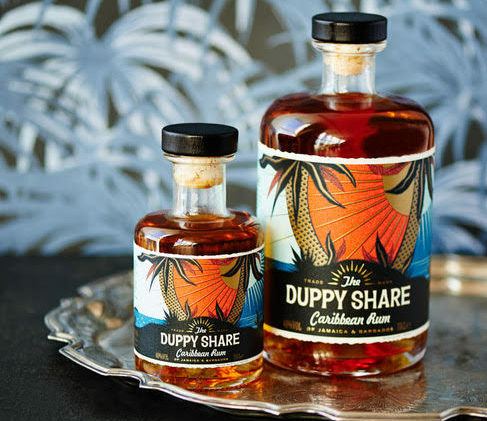 Inspired by mischievous spirits of the Caribbean – Duppies – The Duppy Share is perfect as a festive party drink, whether it’s Christmas or New Year’s Eve. 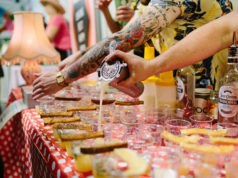 It’s a smooth and award-winning blend of two island rums – one from Jamaica, one from Barbados – and it’s the perfect base for that on-trend 80s cocktail classic, the rum punch. 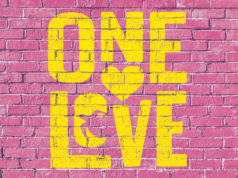 Caribbean legend has it that the dark duppy spirits swoop between the islands stealing the best share of the rum. 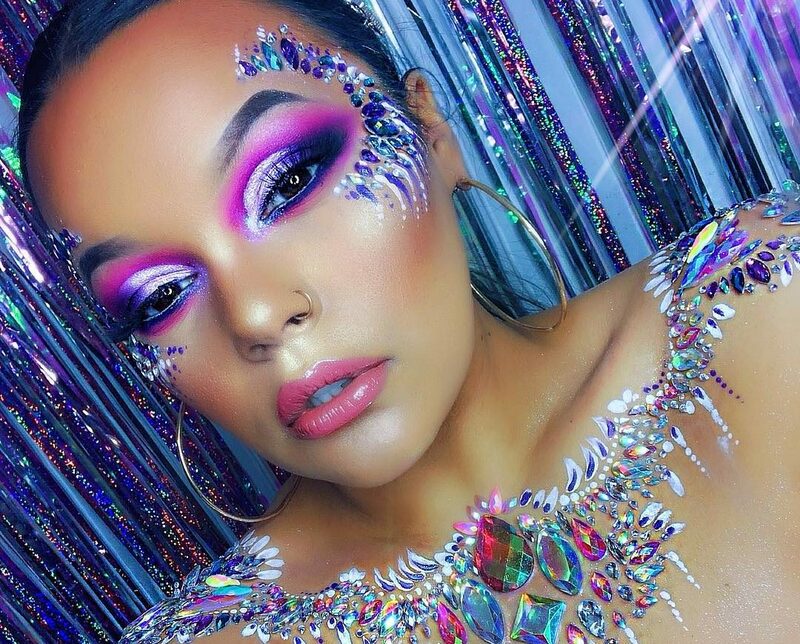 Spirit masters, skilled in the fine art of blending, the duppies take only the best. 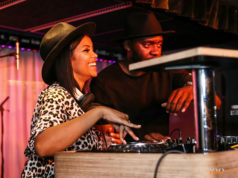 This is the duppy share. For the first time in CÎROC flavour range history, the bottle boasts a complete black and gold design with a black metallised orb. 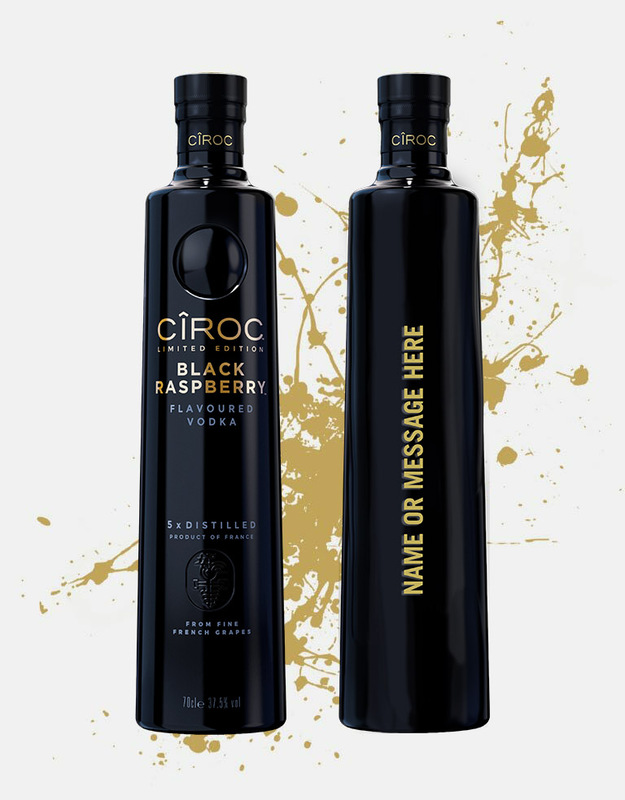 CÎROC Black Raspberry is a rich tasting flavoured vodka distilled five times from fine French grapes and finished in a tailor-made copper pot still in Southern France. 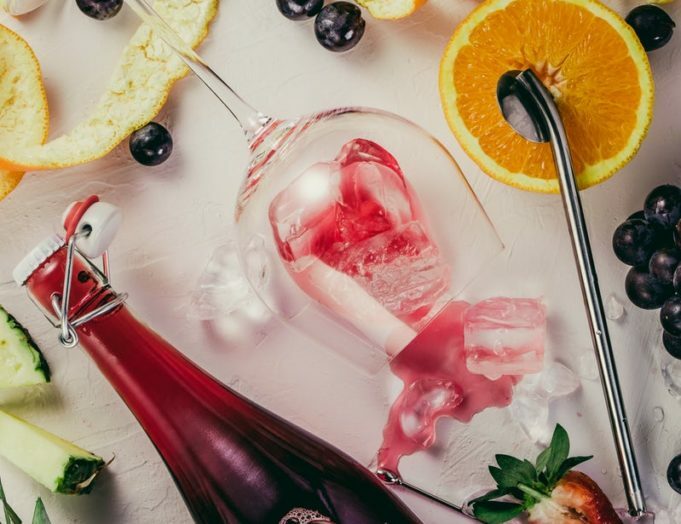 The vodka is masterfully infused with a distinctive blend of black raspberry and other natural flavours, resulting in a taste experience that is lusciously different and elegantly smooth. Fresh, ripe black raspberry with notes of red berries and balanced sweetness, giving a finish of lasting berry jammy-ness, forest fruits and a touch of citrus. 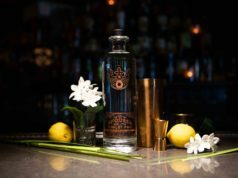 The Dingle Whiskey Distillery was crafted and conceived by three independent spirits: Oliver Hughes; Liam La Hart and Peter Mosley. They opened the doors in 2012 to make whiskey and now produce gin and vodka as well. 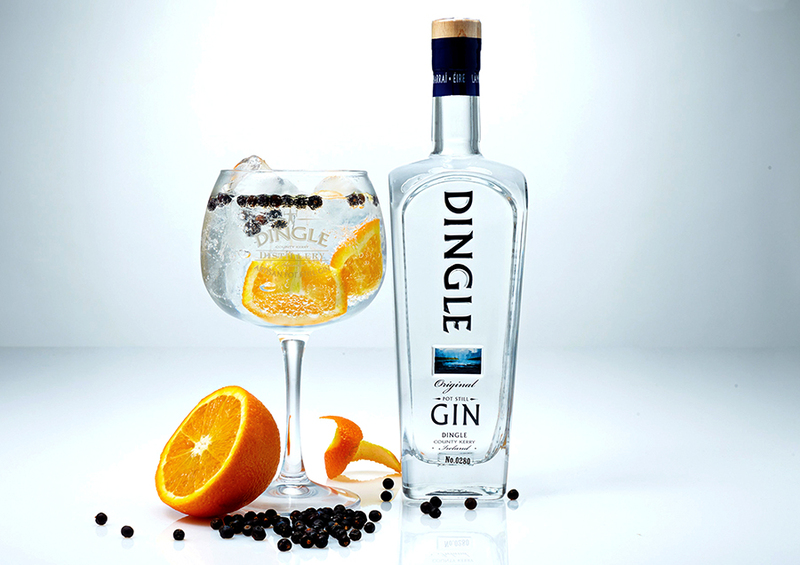 Dingle Original Gin is produced using the distillery’s very own handcrafted 500L copper pot called Oisin. Production in small batches allows the distillery to ensure greater control of the artisanal craft. 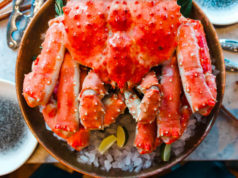 The Dingle location for the distillery was chosen for its supply of botanicals that are foraged directly from the beautiful rugged surrounding coastal areas. 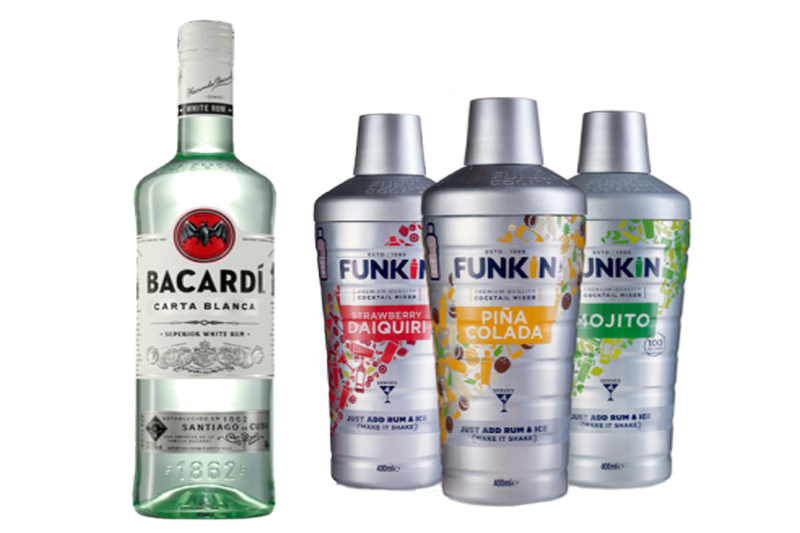 Funkin Bacardi Rum Bundle Party pack combines the World’s best-known rum with Funkin’s award-winning cocktail mixers. Just select your favourite flavours to pair with Bacardi. 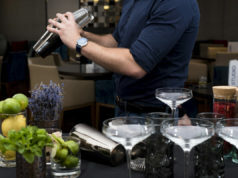 Each Bundle will make at least 16 cocktails. 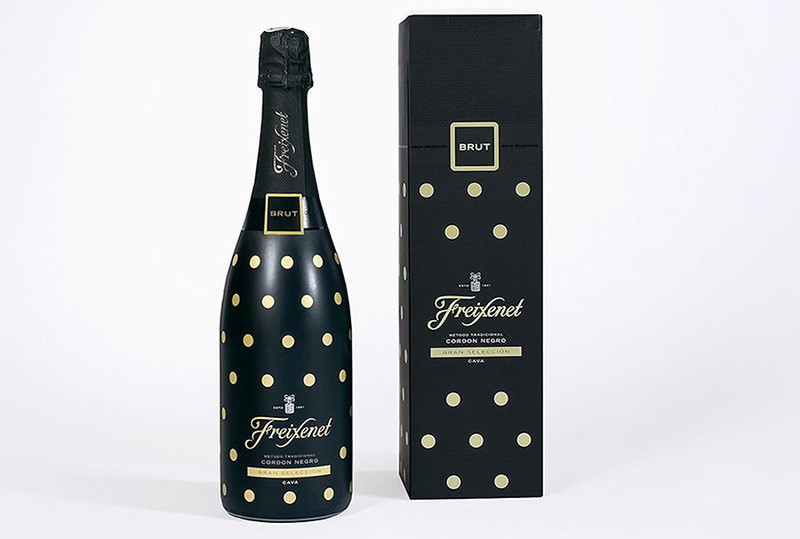 A twist on the iconic black bottle that features a chic matte black and gold polka dot design, making this premium Cava the ultimate choice to celebrate the festive season in style. Created using the same traditional techniques as Champagne, this superior sparkling Cava from Catalonia has a crisp, well-balanced flavour and the elegant bottle makes for the perfect centrepiece at Christmas celebrations. 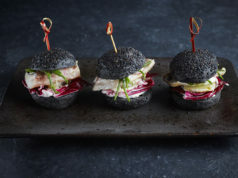 Match alongside smoked salmon and cream cheese blinis, or olive tapenade and goats cheese crostini. 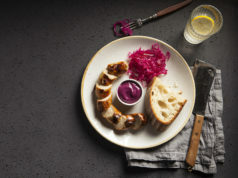 Bringing back the much-loved millennial pink limited-edition bottle of Cordon Rosado, these bubbles are not only delicious but will also make for the ultimate eye-catching centrepiece. 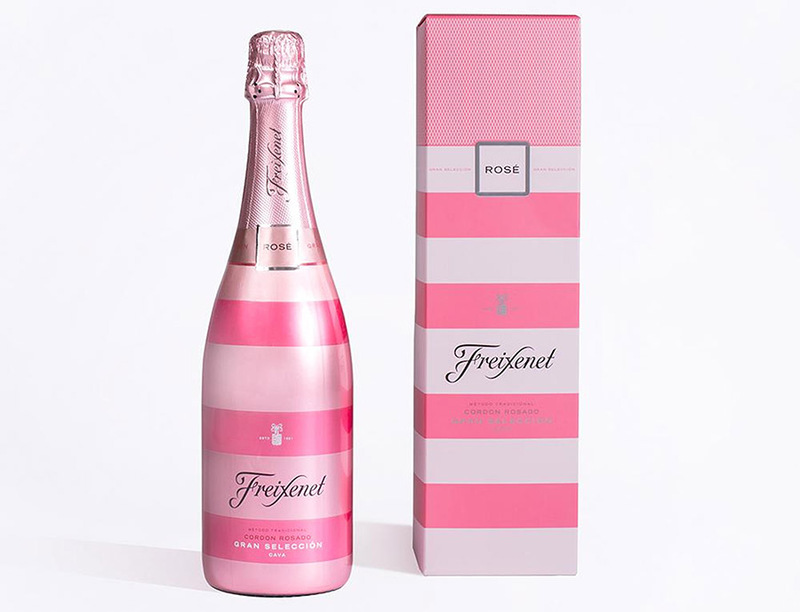 Presented in a striking stripy pink sleeve, the premium rosé Cava is the ultimate bottle to celebrate the start of the Christmas celebrations in style. This wine is the perfect accompaniment for canapés with fruity desserts and cheese – best served chilled. Upon its release, this whiskey won double gold at The World Spirits Competition in San Francisco. A lovely, light and drinkable whiskey, it’s also complex with a depth of flavour beyond its years. American oak Bourbon barrels bring sweet honey and smooth vanilla notes, laying down the foundations of the flavours. Spanish oak Oloroso barrels layer on dried fruit, and nutty flavours. 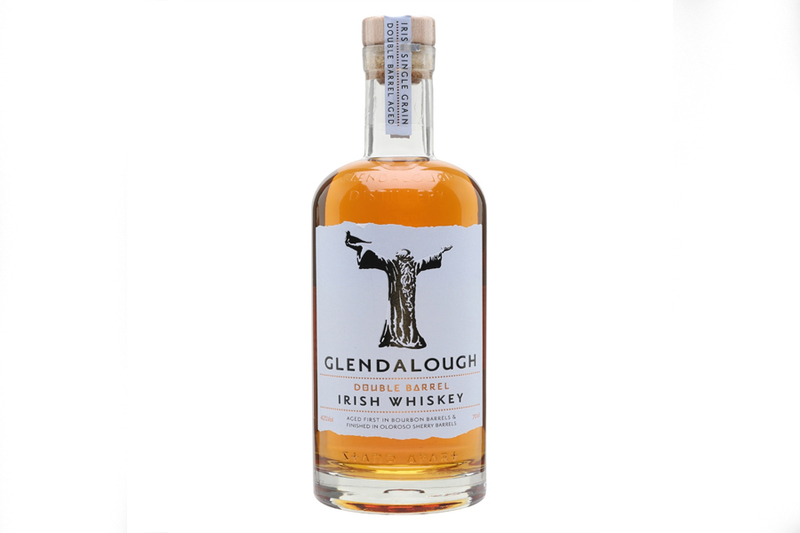 The Glendalough distillery was set up by five friends from Wicklow and Dublin with a deep passion for reviving the deep heritage of craft distilling in Ireland. In the 18th and 19th centuries, there were over 200 licensed distilleries in Ireland. Until recently that dropped to a small handful. Glendalough Distillery is now part of the revival of this heritage, making innovative spirits whilst staying true to the tradition and heritage of their ancestors. A scrumptious blend of the best Single Malt Irish Whiskey, Belgian White Chocolate and the most amazing light Dairy Cream straight from the farm. 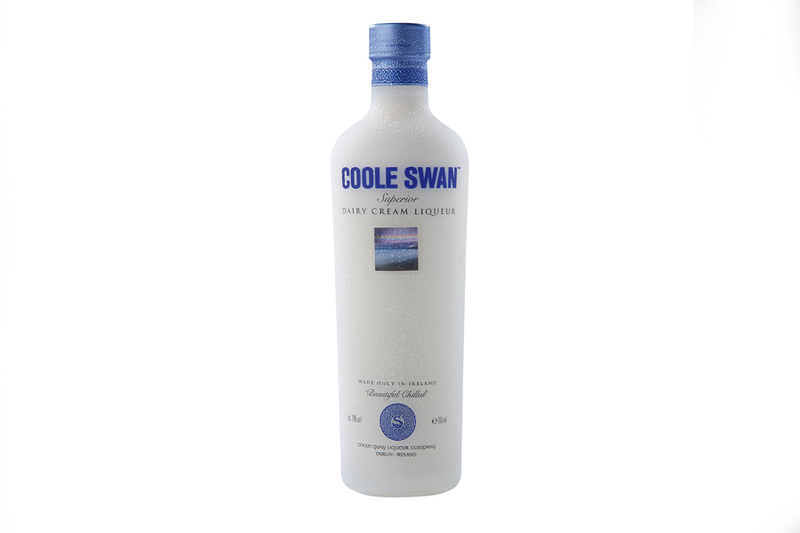 The blending process known only to the Coole Swan team combines these three simple ingredients to create a rich moreish and unbelievably satisfying drink. 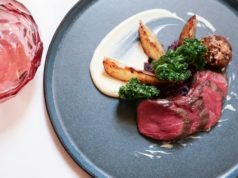 The family behind Coole Swan have a long history of dairy farming and the spirit is still made on the family farm on the Eastern Seaboard of Ireland.